About six weeks into a partnership wherein Lavallette took over permitting, inspections and code enforcement in Seaside Park, the numbers are coming in as expected, officials said. 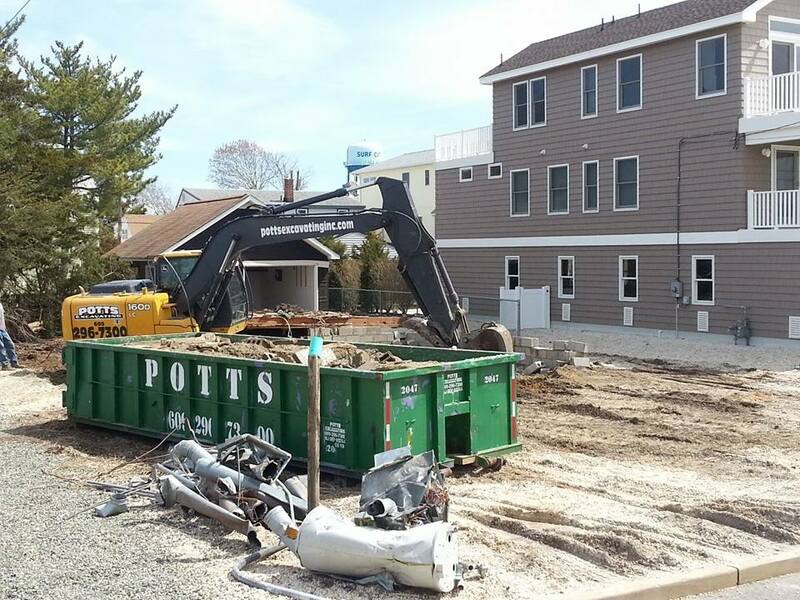 Lavallette Councilwoman Joanne Fillippone said the borough processed 36 building permits in Lavallette over the last four weeks and 30 in Seaside Park over the last six weeks, since the shared services agreement was put into place Feb. 14. The permits generated $21,858 from the Lavallette work and $20,951 from the Seaside Park work, all of which will be collected by Lavallette, the lead agency. “It was a six week period and they were fairly close to our own in a four week period,” said Fillippone, who spearheaded the project and calculated, along with Borough Administrator John O. Bennett, that Lavallette permitting would produce about two-thirds of the combined department’s work and Seaside Park would generate about one-third. “The numbers are coming in just as we expected so it looks like it’s going to work out well,” said Mayor Walter LaCicero. Officials said some initial issues, such as dividing up payments for open building applications in which Seaside Park already expended resources, have been solved. Bennett said the borough will not be responsible for inspecting and permitting any boardwalk attractions, such as rides or games, since that falls under the state’s responsibility. But fees building permit fees handled by the local government will likely generate significant revenue.